On this edition of Monday Matters our featured group tonight is Supertramp: Rick Davis, vocalist and keyboardist with the band is 71 on 22 July. Rick is the only member of Supertramp to have been with the group for their entire history, and has composed many of their most well-known songs, including ‘Goodbye Stranger’, and ‘Bloody Well Right’. After 8pm we have more on the speech given by the Prime Minister David Cameron about how the Government plans to tackle extremism included a five-year plan which will target Muslims who hold “intolerant ideas”. Also after 8pm we have the latest music news and then after 9pm we speak to Dr Afzal Ashraf who is a consultant fellow at the Royal United Services Institute. 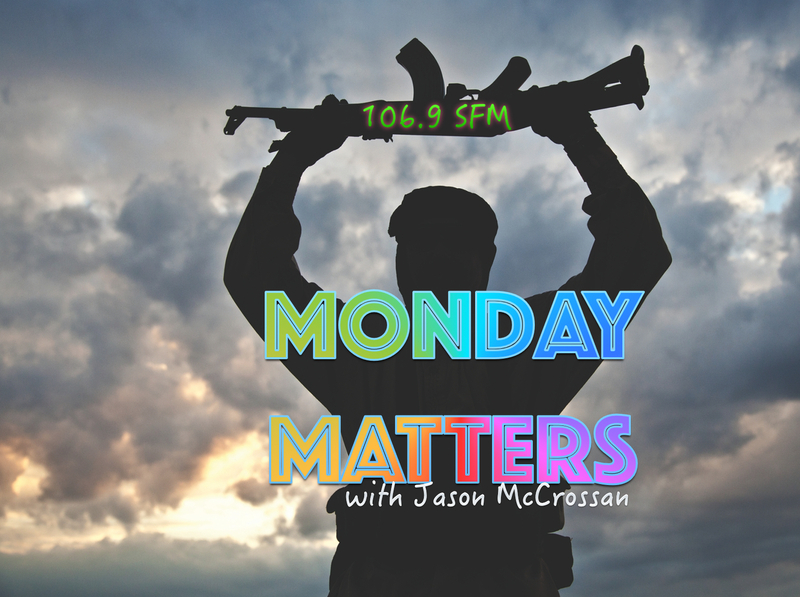 Tonight Jason discusses the rise of IS – or Daesh as some would prefer we call them; what action needs to be taken to defeat them & how safe are we here in the UK.